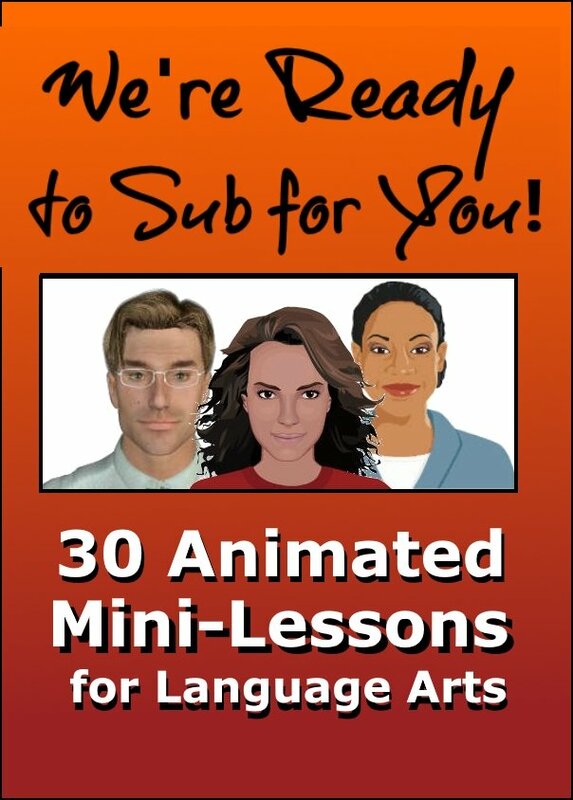 If purchased individually, the total cost of these 7 mini lessons would be $34.65. 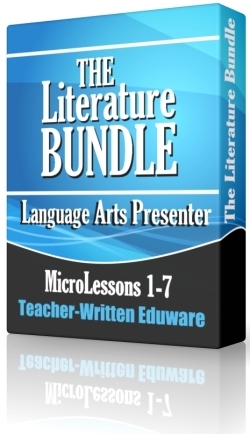 The Literature Bundle is now available for the much lower cost of $16.95--a savings of over 50%! 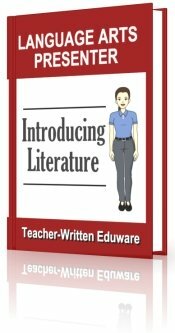 The purpose of the rest of this page is to describe in more detail what comes in The Literature Bundle. Additionally, links are provided for the purpose of leading you to the free trial version of each MicroLesson. For the first time ever, free trials of all 7 MicroLessons are available in one PDF download. This document contains live links that will open each MicroLesson for preview. list the two main genres of literature. 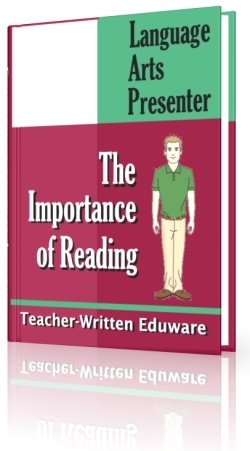 recognize that reading is more important today than it was in the past. acknowledge that reading is uniquely human. list at least nine reasons why people read. list at least three benefits derived from reading. demonstrate mastery by correctly responding to 15 true or false statements. recognize that the setting is an element of fiction. 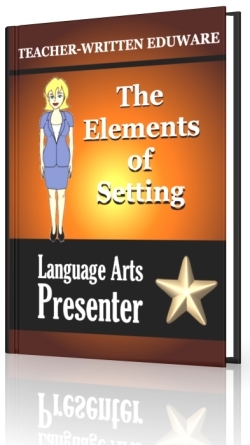 identify the three elements of setting. recognize that details about setting can be very general or quite specific. 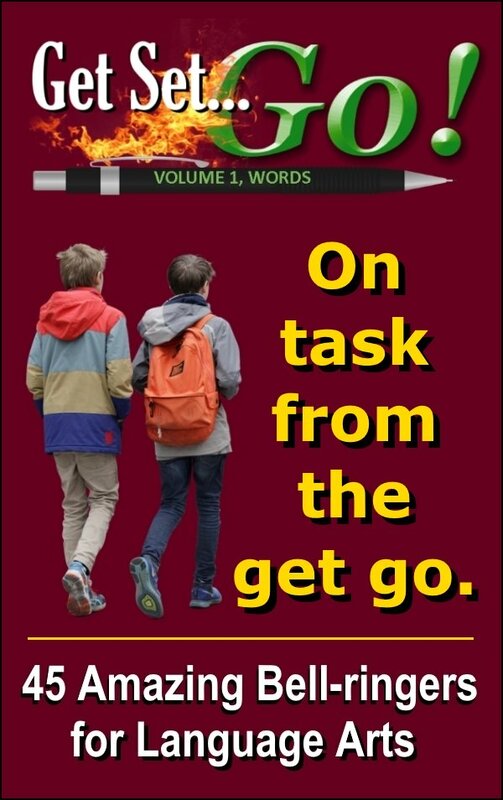 correctly identify the setting in 10 sample selection from short works of fiction. recognize that characters are the people or animals presented in a work of fiction. recognize that characterization is the process of rendering fictional characters as life-like people. identify fiction as a literary work of imagination. generally describe the process of characterization. correctly identify personality traits in 5 short fictional passages. recognize that the plot in a work of fiction is the series of events in the story. recognize that there is at least one conflict or problem in the plot of a story. define the parts of a plot, including exposition, rising action, climax, falling action, and resolution. 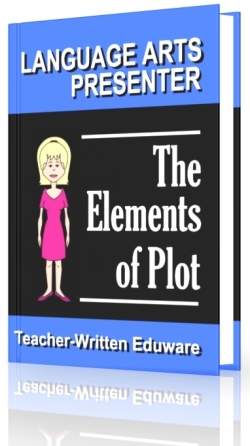 correctly identify all parts of a plot in 5 sample stories. 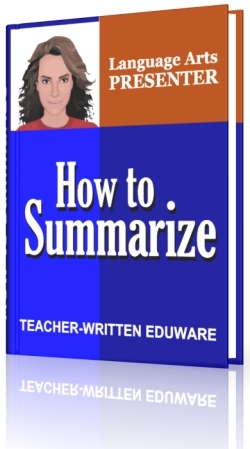 describe the purpose and process of summarizing. recognize that a summary is much shorter than the original. list at least six types of writings that can be summarized. 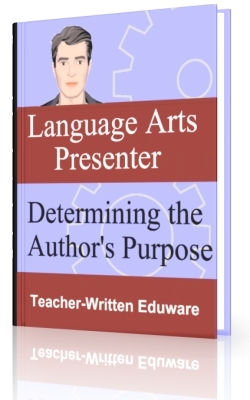 identify the most important message of a passage and the unnecessary descriptions and examples that can be removed. recognize that summaries can be too short. demonstrate mastery by correctly responding to ten multiple choice questions. And, as I often say, best wishes to you and your kids! 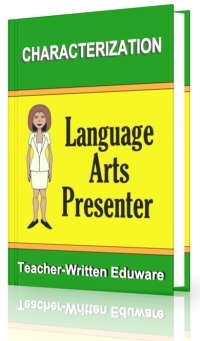 Language Arts Presenter: The Literature Bundle by Chad Manis is licensed under a Creative Commons Attribution-NonCommercial-NoDerivs 3.0 Unported License.